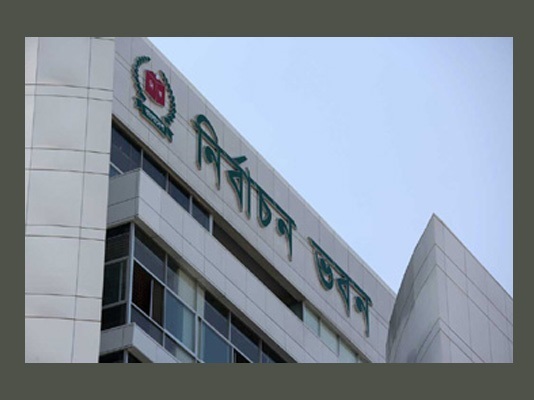 The Election Commission today begins its 24/7 monitoring social media to check propaganda, spreading fake news and rumors ahead of the parliamentary election slated for December 30. 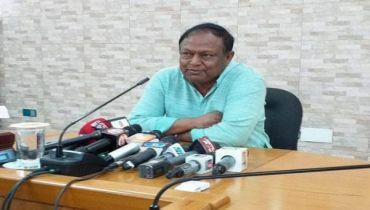 “A monitoring cell of the Election Commission will begin having a look at the social media from tomorrow to check propaganda and rumors ahead of the national election,” EC Secretary Helal Uddin Ahmed told reporters after a meeting at the Nirbachan Bhaban here on Sunday afternoon. 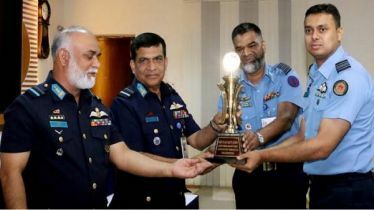 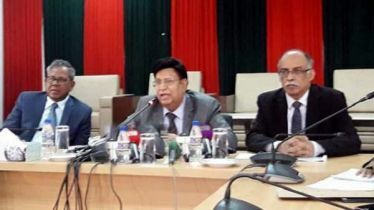 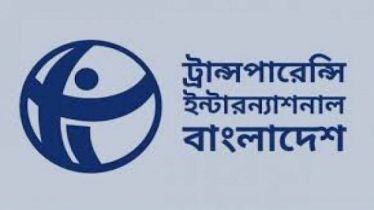 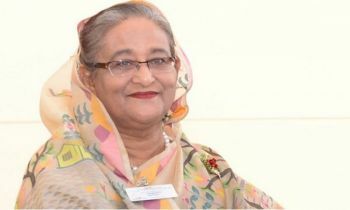 Officials of Bangladesh Telecommunication Regulatory Commission (BTRC) and law enforcement agencies including Criminal Investigation Department (CID) of police and elite force Rapid Action Battalion (RAB) were present in the meeting. 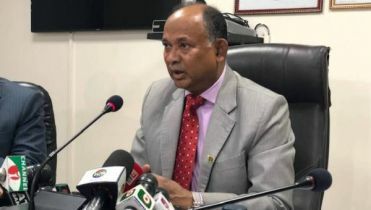 The EC secretary said punitive measures will be taken against perpetrators spreading propaganda or fake news over the election in the social media under Digital Security act and other laws.